At Fun Time Campers our goal is to be your full-service RV center. 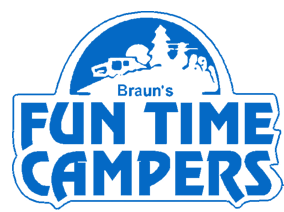 Specializing in the towable RV market has allowed us to stock over 50,000 parts in our parts department so you will be sure to find all the accessories you will need. If you need a special item let us know, as we are small enough to give you the individual attention you’re looking for and the ability to handle those unique situations to special order your parts. Looking for a place to store your RV? 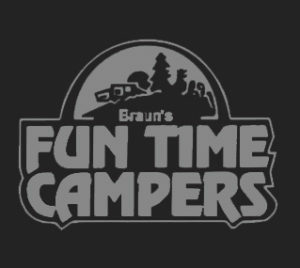 Call Fun Time Campers today to see current pricing and availability! And Thousands, and Thousands More!